When you support Element of Art by attending one of our local community events, enrolling in an art class, or purchasing a unique piece of artwork from our collection, not only are you contributing to a meaningful cause, you are empowering the local artists and staff behind it. 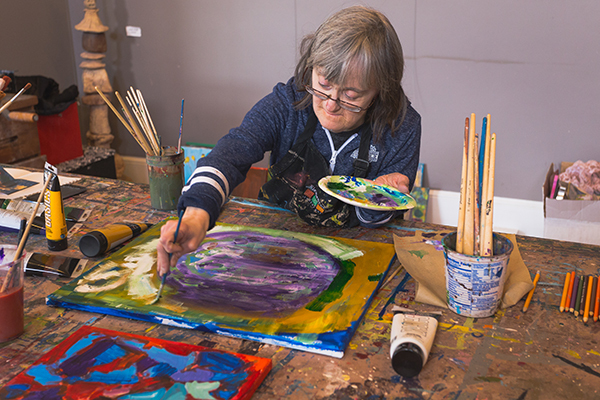 At Element of Art, we foster an environment where our artists, DD staff, and the local community recognize that a developmental disability in not necessarily a deterrent for a beautiful and meaningful life. 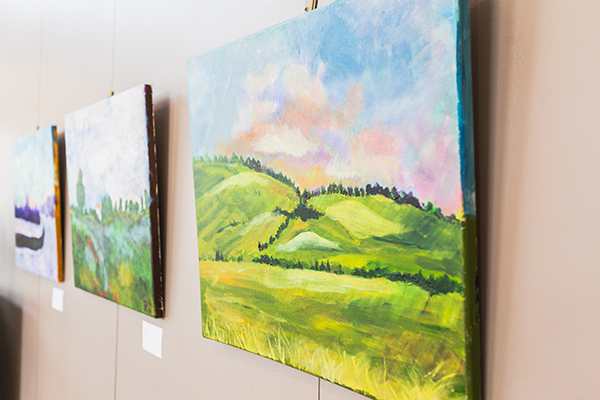 Experience this unique space by touring our art gallery or working side-by-side in a class with our artists and staff. Each of our artists and staff members is held to the same accountability standards as anyone else, allowing them to feel the dignity and respect they deserve. 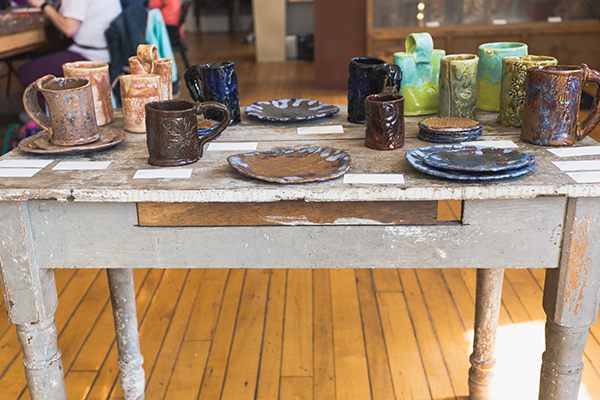 Through an encouraging and empowering environment, they are free to explore their unique abilities and creativity, which ultimately results in the beautiful, one-of-a-kind artwork Element of Art is known for in Mansfield. We are located right in the heart of the charming Carrousel District of Mansfield, OH. Our gallery is in a beautiful, Victorian-age historic building. 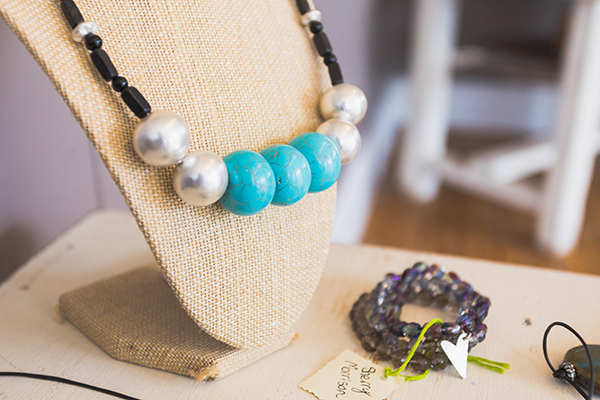 Whether you are looking for a special gift for someone, want to purchase a unique piece for yourself, take an art class, or you’d like a meaningful way to connect with others in your community, supporting the Element of Art Studio is a rewarding and fulfilling experience.